Businesses have lost considerable volume of search based traffic to the competition on the web. 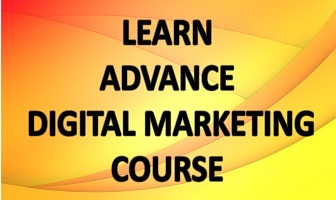 But there are other ways of building web traffic that is directing targeted customers to websites. Targeted audiences are customers that have higher chances of giving sales. 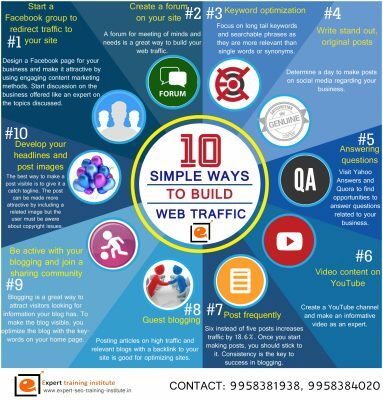 Here are the simple ways businesses can follow to build their web traffic in an effective manner. Design a Facebook page for your business and make it attractive by using engaging content marketing methods. Start discussion on the business offered like an expert on the topics discussed. Avoid making sales focused posts as your objective is to keep visitors engaged with your business. Try converting your Facebook page in a forum where customers can raise queries and take part in opinion polls. A forum for meeting of minds and needs is a great way to build your web traffic. The forum can be promoted with long-tail keywords. Its advantage is it gives a sense of togetherness and reduces bouncing back of visitors. Start some threads and also post some questions to start discussion. Businesses looking for information you have will visit the forum and rely on it for information. Focus on long tail keywords and searchable phrases as they are more relevant than single words or synonyms. Topical content that is always high on search can direct traffic to your site. Areas you can target are business events like expo’s and trade shows related to your business and current news on your business. Determine a day to make posts on social media regarding your business. Posts can be based on your findings and research on the business offered. Add statistics, charts and graphics to the posts to make them interesting and more informative. Journalists searching information on your business will find the posts and take reference from the posts. Also the posts will interest professionals. The best way to make a post visible is to give it a catch tagline. The post can be made more attractive by including a related image but the user must be aware about copyright issues. Add value to images by adding short descriptions to the pictures. Publish the post immediately on social platforms as news feeds are searched more than other posts on social networks. Blogging is a great way to attract visitors looking for information your blog has. To make the blog visible, you optimize the blog with the keywords on your home page. Visitors visiting your site will find the bog while looking for information. Also you can join a blogging sharing community like problogger and copyblogger to promote your blog posts. Posting articles on high traffic and relevant blogs with a backlink to your site is good for optimizing sites. 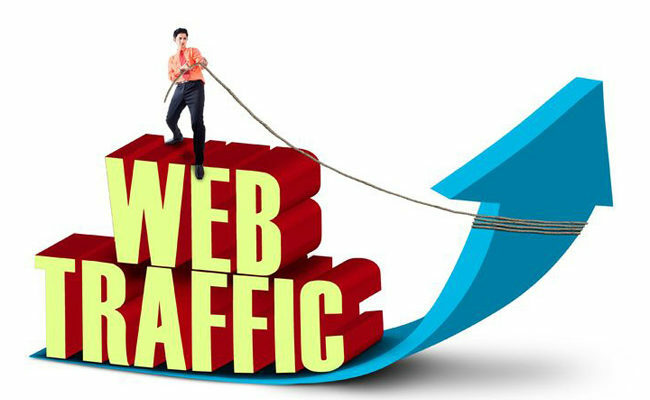 The backlink will not only help in SEO but also connect your site with reputable websites. You can promote specific products or services through guest posts. Do some research on blogs and know about their audiences so that you can prepare interesting content for the users. Consistency is the key to success in blogging. Neil Patel of Quicksprout suggests that there should be at least six posts a week. Six instead of five posts increases traffic by 18.6%. Once you start making posts, you should stick to it. Create a YouTube channel and make an informative video as an expert. You will see that the video content is quicker than a blog post or article. Use the comments section to direct visitors seeking answers to questions to your site. Embed your website link in the text description of the video. Visit Yahoo Answers and Quora to find opportunities to answer questions related to your business. Visit right niche and present yourself as an expert. Be informative in your answers and remain brief while giving explanations. Also embed your website link to your posts but avoid being sales focused. It can be concluded that there are many ways to drive targeted traffic from various forums to your website. There is a need to be innovative in your approach in the competitive web market and also you need making consistent efforts to achieve good results.